ip-label offers mobile and website performance benchmarks to compare your performance with that of your competitors. Our third-party application performance benchmarks provide proof of the performance levels of your mobile and web services. Establish a baseline of mobile and website performance to facilitate service level agreements (SLAs). 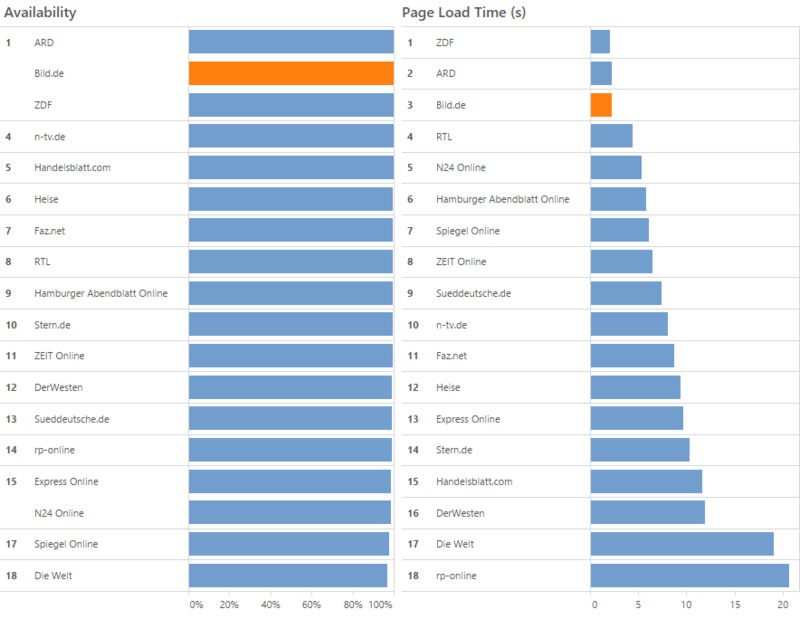 Monitor mobile and web performance in relation to competitors and industry leaders. Supply internal/external proof of the quality delivered to users. ip-label relies on its extensive metrological network to determine where you stand with respect to your competitors in a specific market. The numerous agreements ip-label has signed with international and local operators enable us to fulfill our role as an impartial third party to provide you with the right performance indicators. Throughout the course of a mobile or website performance benchmark, we regularly hold review meetings to take stock of the service we provide, answer your questions, gather information, and present the methodology implemented. At the outcome of the measurement campaign we provide a report on your mobile and website positioning and performance. We assist you with your competitiveness studies to review with you the real level of quality and the level expected to gain a competitive edge in your market.